In 1613, during a production of Henry VIII – the alternative title of which is All Is True – Shakespeare’s beloved Globe Theatre burned down in a freak accident. 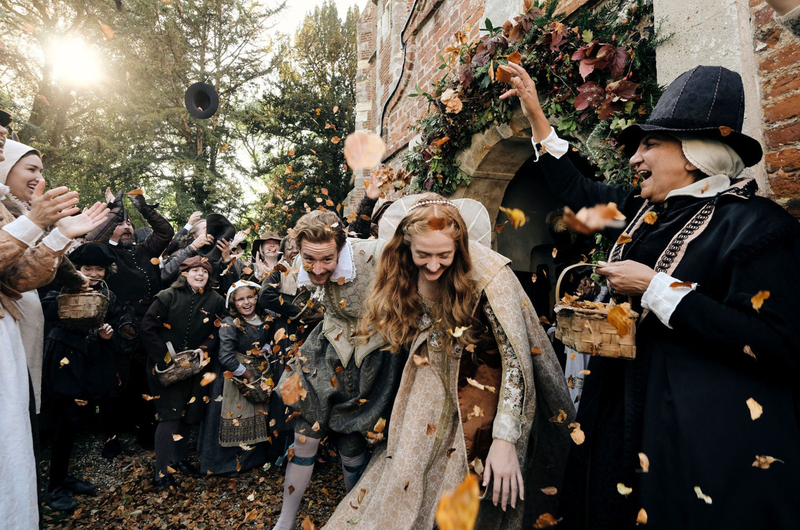 Retiring from his gilded career in London, the playwright (played by director Kenneth Branagh) returns home to a semblance of domesticity in Stratford-upon-Avon where he is greeted as a near stranger by stoical wife Anne (Judi Dench) and two troubled daughters, Susanna and Judith. 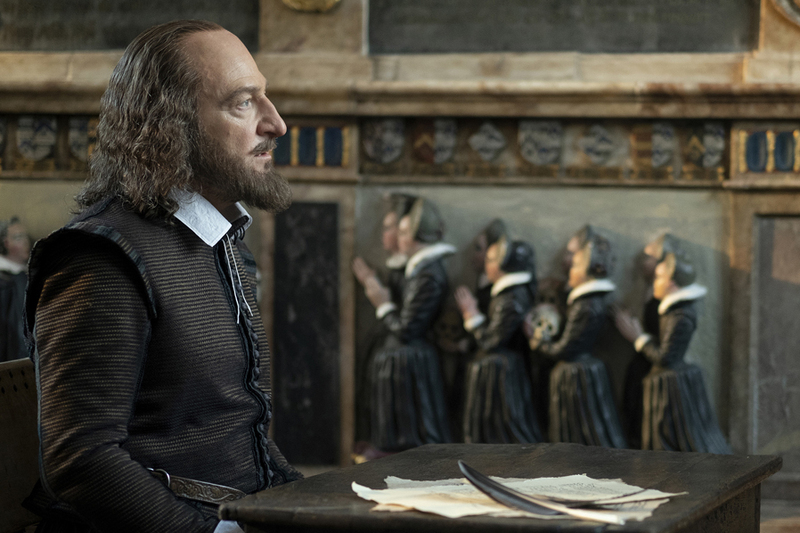 Without the demands of work and fame, Shakespeare is confronted by long-repressed grief for his son, Hamnet, who had died many years previously at the age of 11. 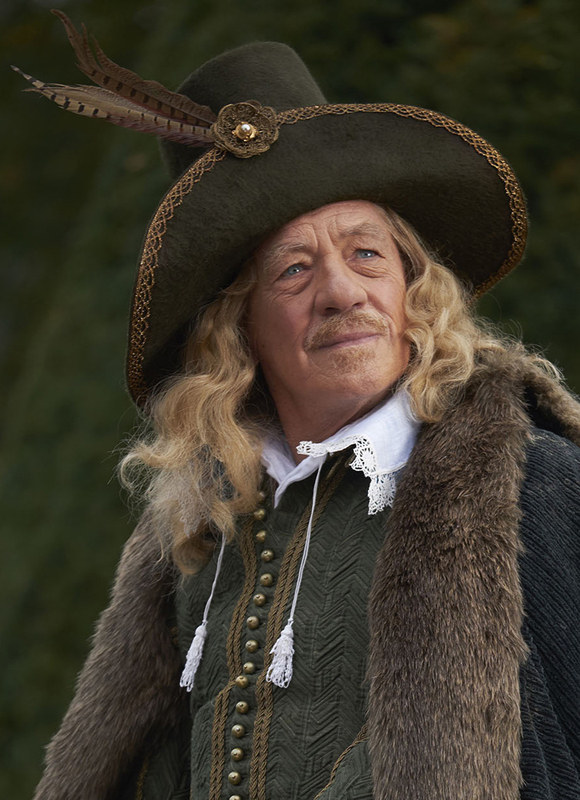 Based on an incisive, literate script by Ben Elton, Branagh’s film is a melancholy, restrained portrait of the Bard’s final years. There will be Open Captioned screenings at 18.10 and Tuesday 12th and at 13.00 on Thursday 14th.